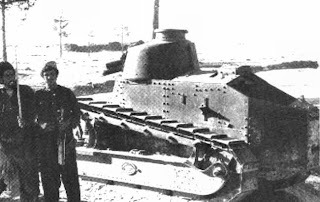 Notes: Although outclassed at the war's start, the FT 17 was found in many nation's armories around the globe. 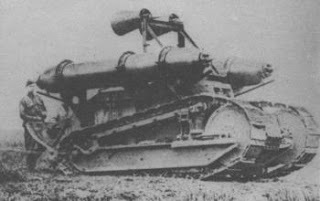 This vehicle and its variants would have surly been encountered on the early war battlefields so here ya go, cannon fodder. Be sure to pick up the excellent Battleground WWII rules to get the most outta these rules. 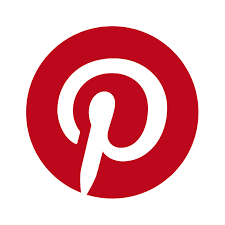 Vehicle Chart: You can use the excellent vehicle chart done up by Aaron here. 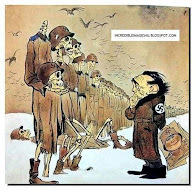 Just modify where necessary. Radio: The only model of the FT-17 to have a radio is the French TSF model. All other models will suffer from the No Radio penlites as noted within the BGWWWII rules. Riveted Construction: All models have riveted construction and will suffer as such if struck at the appropriate locations by enemy fire. Any non-penetrating hits to a location with rivets will force any crew that might be at that location to take an immediate D column hit. 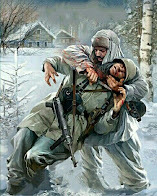 Apply any effects as normal with the exception of any MC or Suppression results will be considered -1 action for the effected crewman for the remainder of the battle. Apply what locations are covered by this rule via the WYSIWYG rules. Poor Cross-Country Mobility: All models have poor cross-country performance and will be treated as a wheeled-vehicle when moving off-road. Commander as Gunner: The commander acts as gunner for all the vehicle's weapons and will suffer as such. If fitted with a cannon, the commander will suffer the No Commander and Button-Up penalties when firing. 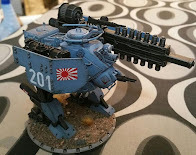 Machine gun armed models do not suffer these rules due to the main armament being a machine gun. FT 17C Char canon: These models of the FT 17 are fitted with the 37mm Puteaux SA18 gun. This gun is capable of firing AP, HE and APCR rounds. APCR Availability is a 5 or less with D6 rounds available. 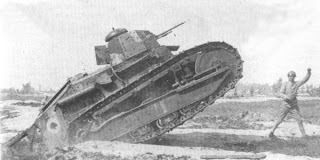 This is one of the most common model of the FT 17 tank worldwide. 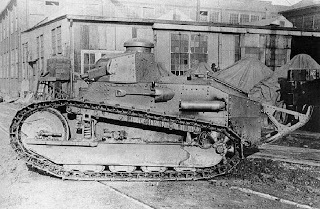 FT 17M Char mitrailleuse: These models of the FT 17 were fitted only with a single 8mm Hotchkiss machine gun. 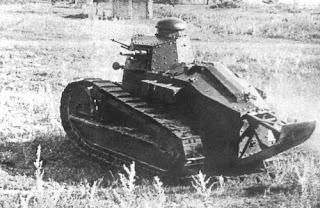 This is one of the most common models of the FT 17 worldwide. FT 75BS: This model has been upgraded with a Blockhaus Schneider 75mm gun that is capable of firing HE and special shrapnel rounds. Blockhaus Schneider 75mm Shrapnel Rounds: These rounds were specially designed to produce a much more lethal attack against infantry by fitting it with additional projectiles that once exploded it would permeate the area with deadly shrapnel. Use the normal HE rules with the exception the blast will lose it's outer most ring, the AP is halved and any infantry caught underneath the template will receive an additional -2 to the Effects Chart. 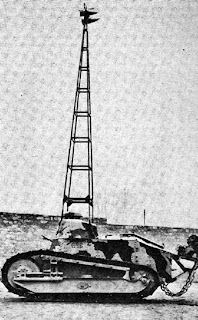 TSF (Télégraphie Sans Fil) of Char signal: This model of the TF 17 has replaced all weaponry with radio equipment within an oversize fixed turret. FT modifié 31: These FT 17Ms have replaced their Hotchkiss machine gun with a 7.5 mm Reibel machine gun. 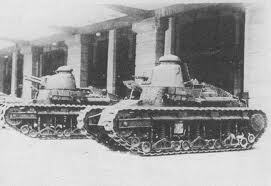 Japanese Type 79 "Go-Gata": These Japanese vehicles will use the exact rules as the FT 17C or FT 17M as noted above. 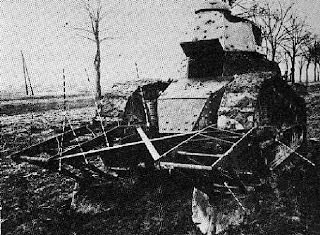 US 6 Ton Model 1917 & 1917A1: These are the US-built version of the French FT 17C & FT 17M. 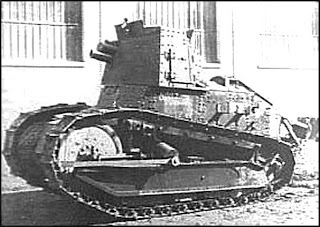 The M1917 could be fitted with a 37mm M1916 cannon that fired HE rounds or a single Marlin 1917 or Browning 1919 machine gun in the turret. 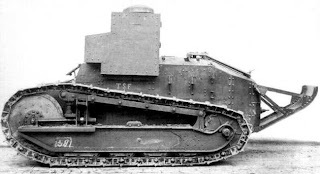 The M1917A1 is exactly like the M1917 with the exception that its hull has been lengthen to incorporate the new Franklin engine. "Russkiy Reno": These are the Russian-made models of the FT 17 and will act as noted within the FT 17C & FT 17M rules above with the exception of the addition of a DT machine gun fitted off center to the right of the main gun. This machine gun uses the hull-mounted machine gun rules as normal. 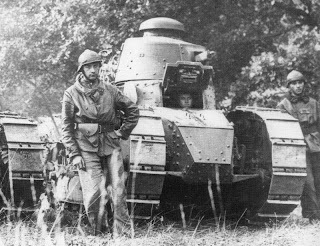 FT Renault CWS: These models were used primarily as trainers and had sub-par armor for ease and cost of construction otherwise treat them exactly like the FT 17C or FT 17M noted above. Renault M26/27: These models are exactly like the FT 17C or FT 17M with the exception of a new suspension. The suspension will not modify any rules as noted above. 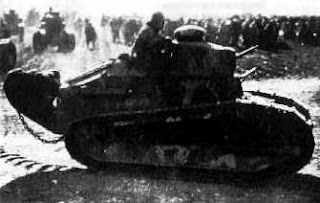 Polish Gas Tank: This vehicle mounted two large canisters on either side of the hull that could be filled with a smoke or chemical gas mixture. The vehicle would make smoke screens for advancing units or deploy chemical warfare agents directly onto the battlefield. 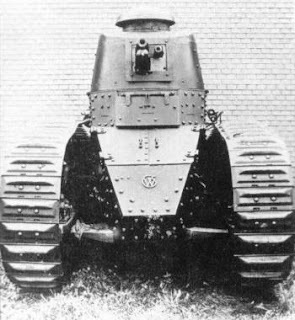 The vehicle will produce a wall of smoke behind it the length of the its movement at a height double of the vehicle's actual height. 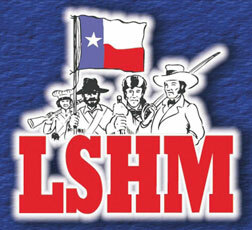 The smoke trail it leaves behind will act like any other smoke as noted in the main rules. This weapon has no armaments and if the canisters are penetrated they will burst using a large HE template that will release all its gas at one time. Once released, treat as any other smoke on the battlefield. 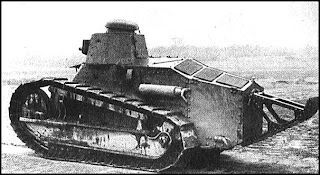 Char Fascine: FT 17s were sometimes fitted with mounts that would allow it to transport fascines for use in making bridges over large trenches or other natural obstacles. Availability is a 10 or less and the vehicle can carry up to 5 fascines at one time. Use the normal rules for fascine deployment and crossing during the game. 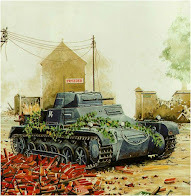 Char projecteur: Some French police units issued with the FT 17 may be fitted with a searchlight tower which is used for security and defensive operations. The searchlight is remote-controlled and has a 45-drgree cone that will illuminate out to 28" directly in front of its current facing. Availability for this upgrade is a 5 or less with only French police units. 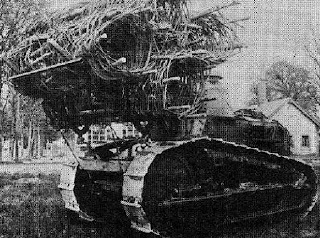 Char demineur: This is one of the first tank-mounted minesweeper in combat history and could still be found on some FT 17s at the war's outbreak. 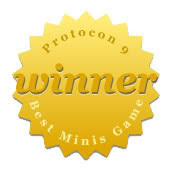 The minesweeper will automatically clear any anti-personnel mines but anti-tank mines can have a chance of destroying the minesweeper when detonated. When clearing an AT minefield roll a D20 for every action spent clearing the minefield and consult the chart below to see if the minesweeper is destroyed by the detonation. If destroyed, the vehicle is immobilized for D20 actions while the crew detaches the minesweeper equipment from the vehicle. Also roll an immediate Bog Check to see if the tracks are harmed by the explosion. If passed, detach the minesweeper as noted but if failed the vehicle's tracks are destroyed and the vehicle is immobilized. Note that when clearing any kind of minefield, the crew must be Buttoned-Up to do so and may only move up to a maximum of half their normal movement. Availability for this piece of equipment is a 5 or less. FT 17 Snowblower: This upgrade is fitted with two large fans to the vehicle's front. This vehicle was used for civilian duties as well as used on airfields and chemical warfare decontamination. Use the normal rules for snowblowers for this FT 17 model. Availability is a 3 or less. Home Guard or Police Use: The possibility of any model of these vehicles making its way into a Home Guard or Police unit of a more modernized nation of the time is quite high thus the Availability is 12 for D4 vehicles for Home Guard units and a 5 for any civilian police forces. Wargaming Piece: I don't know of anyone who makes any 1/48 or 1/50 models or die-cast toys of the FT 17 so if you do let us know.